Find out how we have helped our clients streamline their processes, improve customer experience and maximize their investment in cloud technologies. The Little Birdy Group manages high value wholesale, retail, and consignment clients across the GCC and sell large volumes of merchandise via online and offline channels. They needed an integrated solution that allowed them to track their inventory across multiple warehouses while maintaining accurate numbers in real time for accounting purposes. We were excited to help build a solution together with Unleashed and Xero. Leveraging the power of Unleashed allows the team at The Little Birdy Group to monitor stock levels and sales revenue with the click of a button from anywhere in the world. Integration with Xero allows for a real time sync that facilitates full transparency in regards to business performance especially outstanding receivables and ensures a healthy bottom line. The Little Birdy Group is a British company based in Dubai, and was founded on their love for retail and bringing the Middle East design led products from around the globe. Over the past 6 years they have applied this passion to the emerging markets in the Middle East and have built a solid network of customerswith their amazing line of accessories from brands like Kate Spade, Ted Baker and Bando. We helped design, setup and execute a seamless retail solution using Vend, Shopify & Xero as a scalable and integrated solution. Their beautiful concept store required a POS solution that not only was easy to manage but also looked equally good. In addition, we chose beautiful hardware from Star Micronics that integrated natively with Vend and enhanced the customer experience. The team at Good Life Space also plan to launch an e-commerce site and needed to be able to control stock movement & customer information from one central dashboard. In addition, they needed solid accounting data that gave them a clear picture of business health. 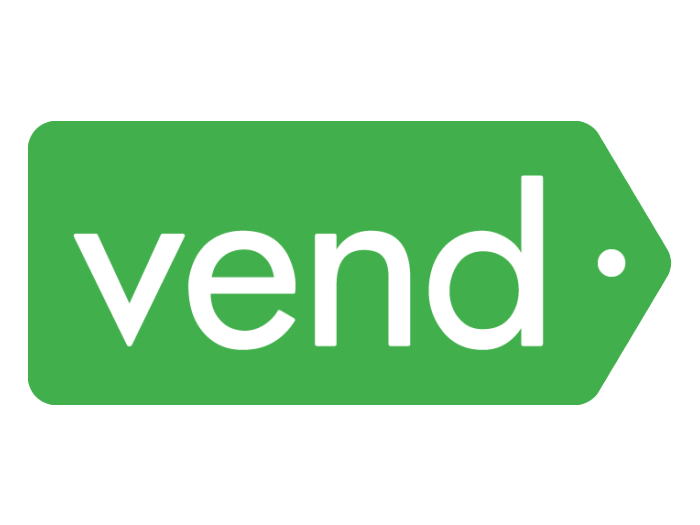 Vend is ideally suited as it integrates natively with Shopify and Xero and exchanges information in real time. Leveraging this integrated solution helps ensure that Good Life Space is geared with a true omni-channel strategy and ready to sell online at the click of a button. We are excited to have worked with the team at Flipside DXB. As musicians and DJ’s running the store, they are passionate about music and want to use their retail store for much more than selling music including recording studio time and music discovery. Leveraging Vend’s versatility, we implemented a customized POS solution that allows the Flipside team to sell various product categories including records, delicious coffee and time based products. The powerful data organization with Vend allows them to help customers discover new music via the flexible tagging features and provides concise reporting to the management team around the sales performance of popular genres and sub genres of music. Flipside DXB aims to be a musical hub and space for musicians and artists in the city in addition to Dubai’s first independent vinyl retail store; The shop will share music from all corners of the world. Being run by musicians and DJs means that the shop will also play a role in promoting and empowering the local music scene. The owners at C-House Milano Cafe wanted a point of sale system that would help them in their mission to offer delicious and simple ingredients in a warm atmosphere. They needed a high-quality system that had the technical components they sought, was high speed and offered a backup should there be connectivity issues, to improve the quality of our operation. We implemented an integrated solution together with Lightspeed Restaurant and Xero as their solution as it's an impressively robust system and delivers a system that allows the team at C-House to focus on delivering a great food experience. Lightspeed Restaurant allows the team to offer a fantastic customer experience via iPads and table-side ordering and ensure the customer gets all of the information and beautiful photos of the food in an instant. In addition, features such as modifiers and staff clock in and clock out allow them to ensure costs are monitored at all times and share reports with the management team with a click of a button. The seamless integration with Xero allows for accurate sales and purchases data to be synced in real time without any manual data entry; Synchronized data throughout allows the management team to have up to date data at their finger tips and enables them to make better decisions. Luxurious, shiny, charming hand made food go together at C House Lounge and Restaurant in Dubai. The C House concept is known across the world as one of the leading innovative and stylish lounge cafes and looks to provide an authentic Italian and Mediterranean food experience in a relaxing atmosphere.